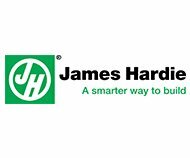 Looking For A Contractor In Lees Summit For James Hardie Exterior Siding? 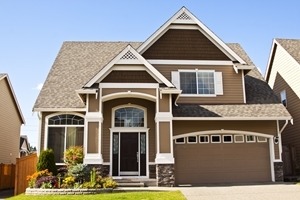 Does the exterior of your Lees Summit home need to be improved? Are you tired of having to replace wood siding or being stuck with an inferior siding product that is dented or faded? Does the majority of your warm or cool air go through your old windows? Exterior improvements are best when energy efficiency and durability are key factors. As a homeowner, you will be the one deciding what improvements to make. If you keep quality and energy efficiency in mind when making your plans, you'll have a home that is well suited for our climate. 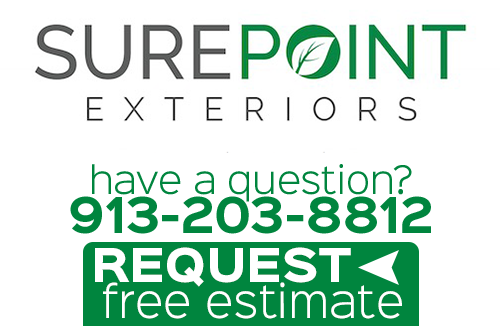 For exterior improvements including siding, window replacement, door replacement, and gutters, call Sure Point Exteriors. Our expert exterior remodeling team offers quality installation with durable materials that last. Would you like a durable siding that resists the humid climate here in Lees Summit? Do you want something that you don't have to replace in 10 years and doesn't warp or split? Do you want style options in an array of colors? Do you need paintable siding? James Hardie Siding can answer all these requests and more. Durable fiber cement products provide long-lasting energy efficiency and resists insects and moisture. The baked-in finish option won't fade like other inferior products do. You will have an array of colors and styles to choose from or you can choose a paintable siding material. As James Hardie Siding Preferred Contractors, your Lees Summit siding installation will be warranted when you choose Sure Point Exteriors. 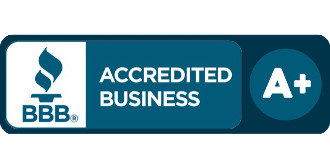 The manufacturer also offers great warranties on the product. 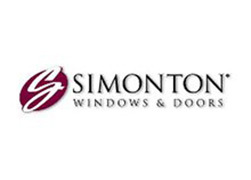 Looking For Energy Efficient Windows In Lees Summit? A lot of warm air goes out windows that aren't energy efficient. Replacement windows can save a significant amount on an energy bill, even many standard options. Energy efficient windows give you the most in energy savings, soundproofing, and sunlight UV ray protection. 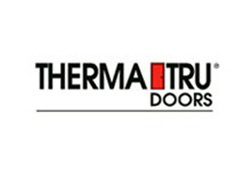 Let us show discuss some great replacement window options that will meet your specific needs. 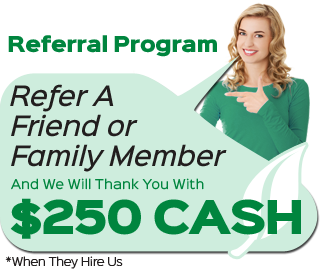 Just give us a call for a free estimate and we'll take great care of you. If you are looking for a professional James Hardie Siding Contractor in Lees Summit, please call 913-203-8812 or complete our online request form.